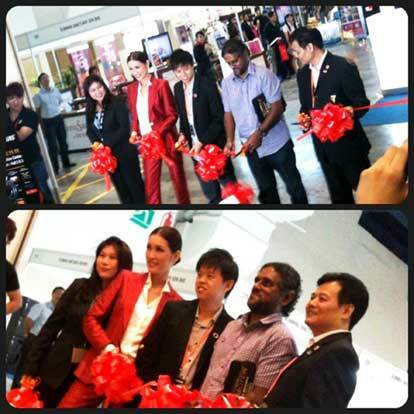 After months of preparation, the largest gathering of online fashion entrepreneurs (MOFEW) was launched on the 11.11.11 and attracted about 30,000 visitors over 3 days at the Mid Valley Exhibition Centre. Though the turnout wasn’t what we expected to be but working together with PayPal, Amber Chia Academy, Global Entrepreneurship Week (GEW) and the Deputy Minister of Higher Education was an invaluable experience. 1000 Awesome Things is initiated by Neil Pasricha and I’m simply sharing my own 1000 awesome things to remind myself of how awesome life can be if we pay attention to the small yet awesome things in life. What is that awesome thing that happened in your life today?